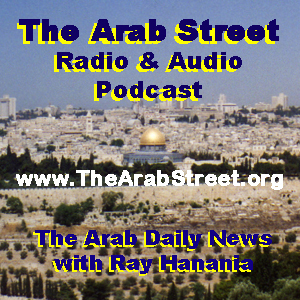 The Arab Street Radio discussion hosted by Ray Hanania for Friday, April 19, 2019, broadcast on WNZK AM 690 radio live in Detroit. Guests include Ali Younes, a reporter with Aljazeera English and the Intercept, and later on the show with Adel Mozip who was appointed to the Dearborn School district board of trustees. 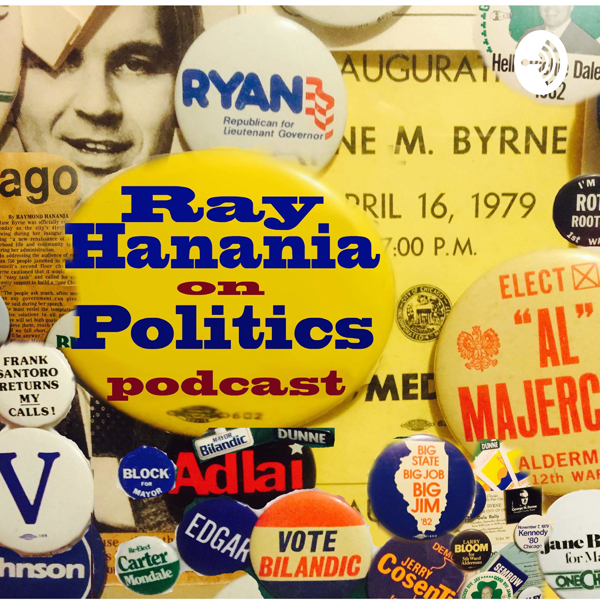 Younes and Hanania discuss the Israeli elections and why Arab Israelis boycotted the elections. Was it smart to do? About 50 percent of Arabs in Israel actually voted and in boycotting did the rest help empower Benjamin Netanyahu. Younes and Hanania also discuss Congresswomen Ilhan Omar of Minnesota and Rashida Tlaib of Michigan, and the challenges they face. Should Omar allow herself to be so heavily defined as a Muslim and shouldn't she fight to project herself as an American like everyone else in Congress. Were her words on the Sept. 11 terrorism flippant when she appeared at CAIR in March? And is Rashida Tlaib taking her job seriously? She represents a district that is about 75 percent African American and she barely defeated Brenda Jones the President of the Detroit City Council. Jones only lost because the African American vote was divided between four Black candidates allowing Rashida to win with less than 900 votes over Jones. Can Rashida win the election in August 2020? 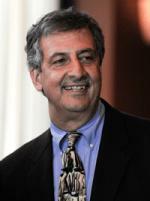 Adel Mozip joins the discussion and helps us understand the Arab community in Detroit. Are they cohesive or are they divided. The Arab Street Radio is broadcast on Fridays on WNZK AM Radio and then podcast ... you can check out all of the Arab focused podcasts by visiting the website www.TheArabStreet.org ... and you can hear Ray Hanania's podcasts on American politics and Chicagoland Politics by visiting www.RayHananiaonPolitics.com.